OMG! I just love this pic. Her outfit is just so adorable. Very gothic also. wish i can own this dress, so fluffy. Dang that was a big file. 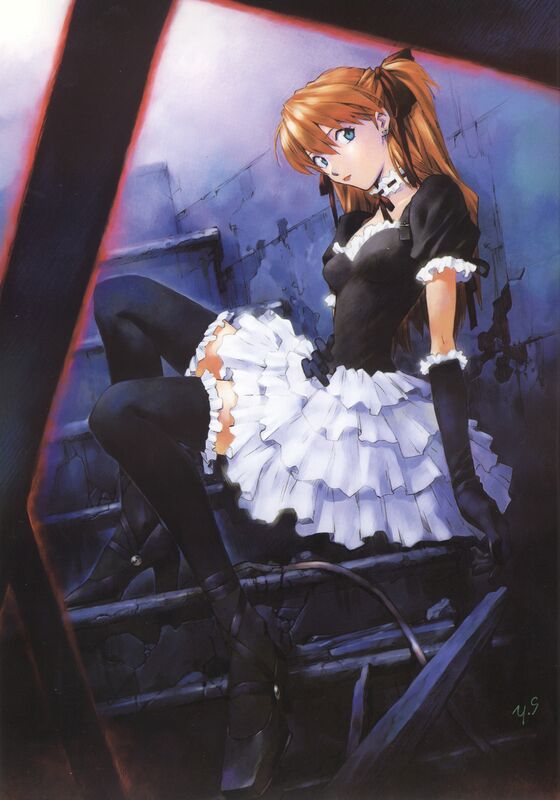 I don't really like Asuka , but there is so many great pictures of her. Like this one. Thanks for posting. last page of die sterne. love asuka's gothic attire. this is my favorite scan, thank you! Una de mis favoritas de Asuka! 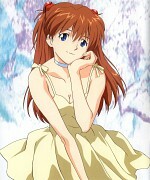 One of my favorite NGE's pictures. Thanks!